SynergEyes, Inc., has announced the launch of the SimplifEyes 1Day daily disposable lens. 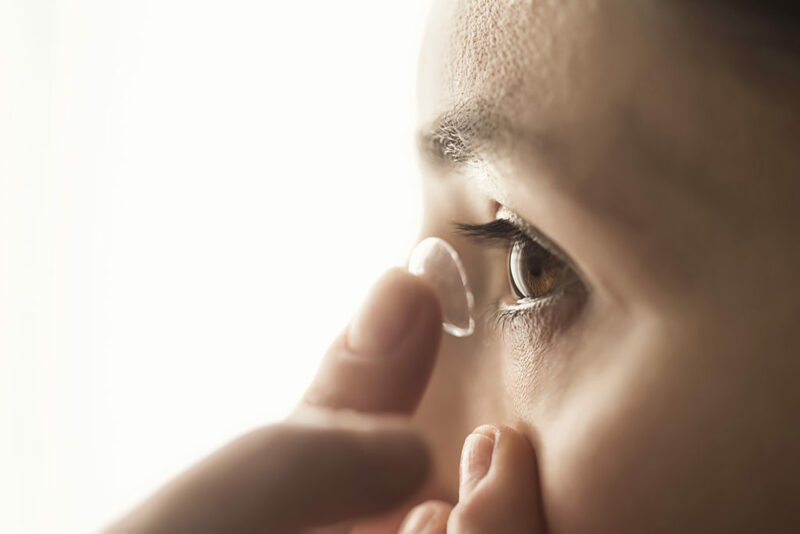 The company says SimplifEyes 1Day with Dual Tangible Polymers is designed to strengthen the continuum of products provided by SynergEyes to contact lens specialists, providing access to specialty contact lens technologies previously not available in a daily disposable contact lens. SimplifEyes 1Day lenses feature Dual Tangible Polymers from Tangible Science, the company that developed Tangible Hydra-PEG for scleral, GP and hybrid lenses. With one tangible polymer coating on the lens surface and another tangible polymer in the solution, the Dual Tangible Polymers are designed to provide enhanced wettable surfaces, less debris build-up and excellent comfort. 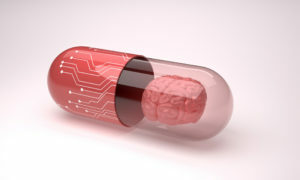 Four out of 5 patients trying SimplifEyes 1Day expressed their intent to purchase, according to SynergEyes. SimplifEyes 1Day is available in powers of +0.50D to +4.00D, and -0/50D to -6.00D in 0.25D steps. The Etafilcon A with Dual Tangible Polymers lens has an ultra-thin edge design and UV blockers. The new lens is currently available in the U.S.
SimplifEyes 1Day lenses are supported by the new MyContactLens Online Ordering System, currently in Beta. 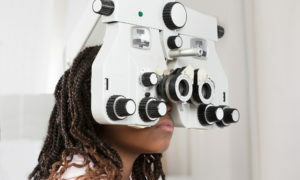 The portal is accessible through independent eyecare professionals’ practice web sites, and can simplify the lens ordering process for their patients. Patients can order an annual supply of lenses or sign up for a lens subscription online from the practice-branded webpage, and have the lenses delivered directly to their home. SynergEyes is now expanding the MyContactLens Beta. Independent eyecare professionals can contact their SynergEyes representative if interested in participating in the expanded MyContactLens Beta Program. The company says it now offers a complete line of hybrid, scleral, gas permeable and soft contact lenses.